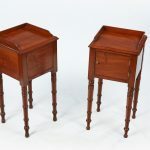 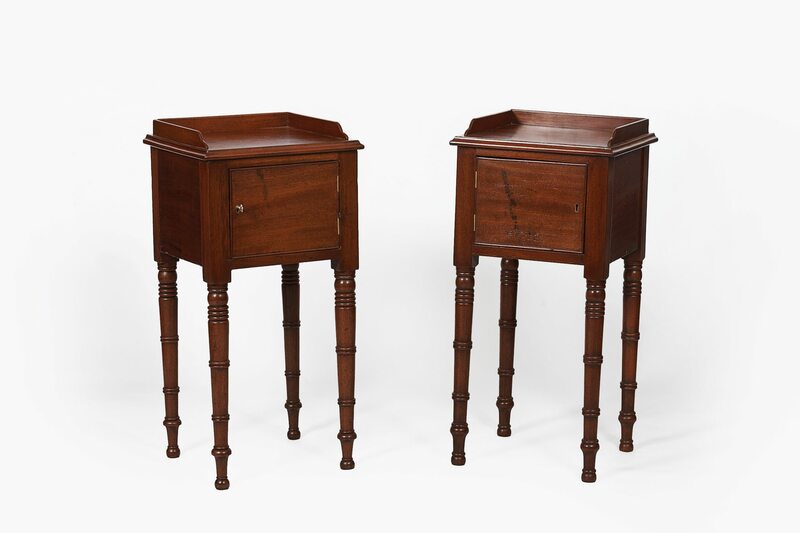 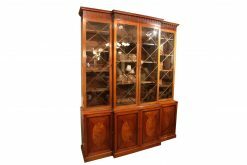 19th Century pair of mahogany lockers after Gillows. 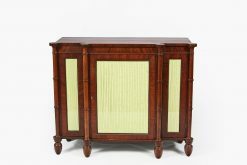 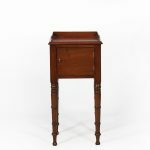 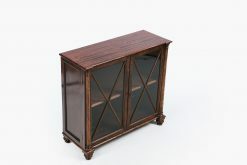 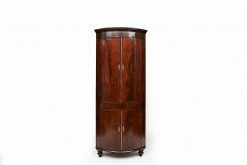 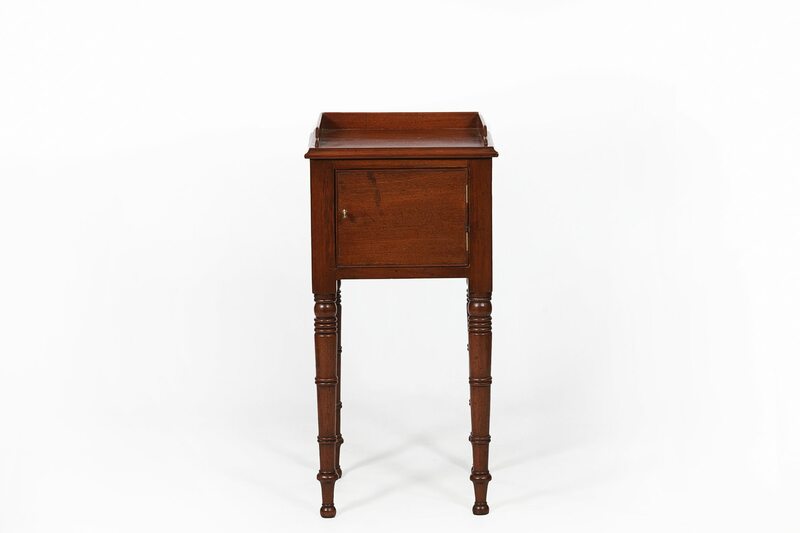 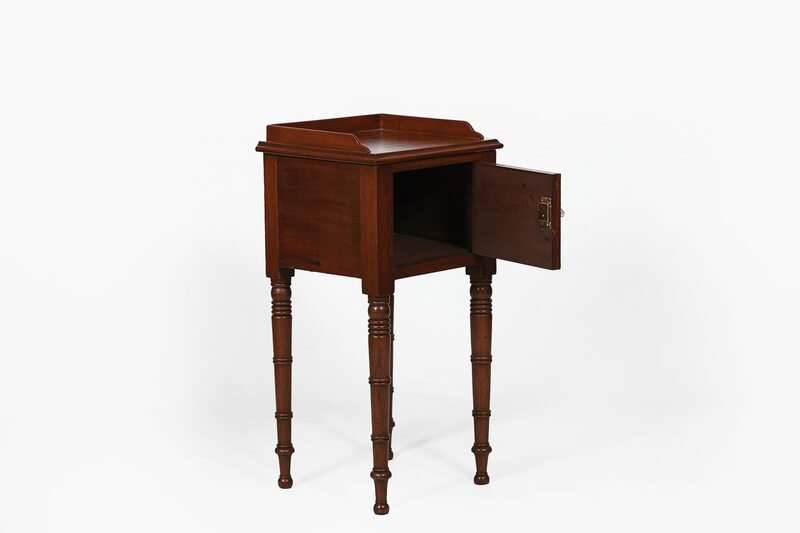 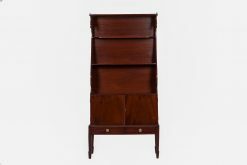 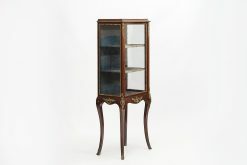 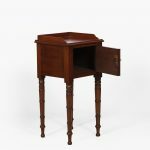 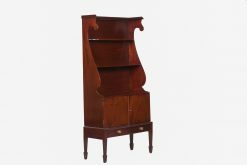 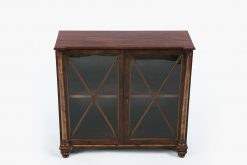 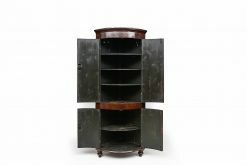 The single cupboard with gallery top supported on turned legs. 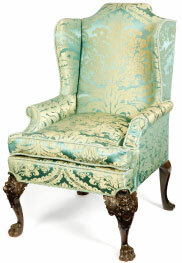 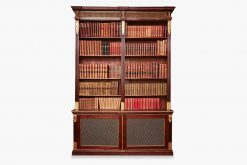 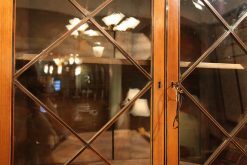 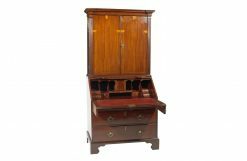 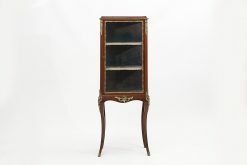 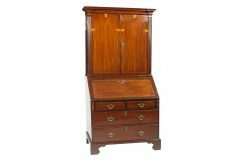 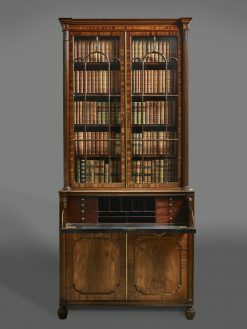 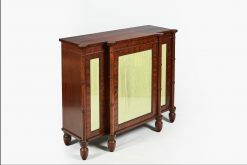 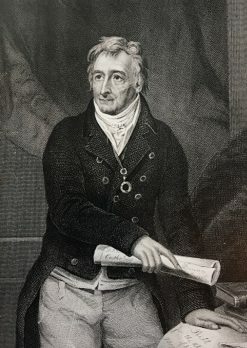 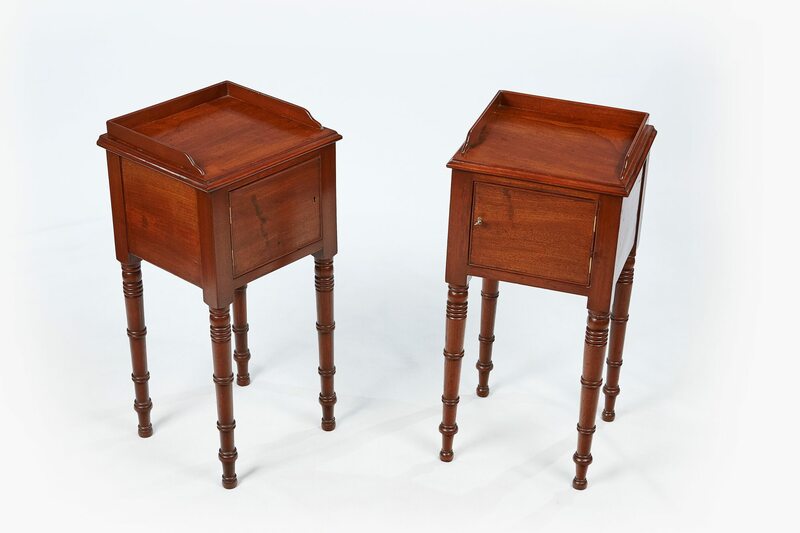 To enquiry about "9768 – 19th Century Pair of Mahogany Lockers after Gillows", please complete the below form.